Platform scales for general use in various sizes and capacities and also in stainless steel for hygienic requirements. Contact Midweigh for your specific requirements. OIML approved, IP69K-rated making it ideal for harsh environments. Ideal for weighing in pharma, food production, cosmetics or other high hygiene factory conditions. Highly portable enabling weighing in any location. 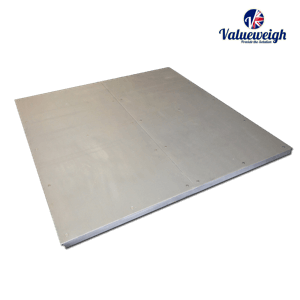 High quality, stainless lift-up drive-in platform scale. OIML approved, IP69K loadcells. Ideal for Pharma, food production and cosmetic industries. 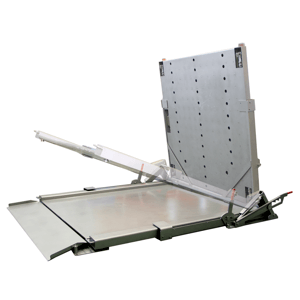 Lifting device enables 360 degree access for deep cleaning to eliminate hygiene and contamination risks. Premium quality, UK-made stainless platform scale. OIML approved, IP69K loadcells provide accurate, reliable performance in harsh environments. Customisable to specific requirements, custom dimensions or extra high/low capacities. 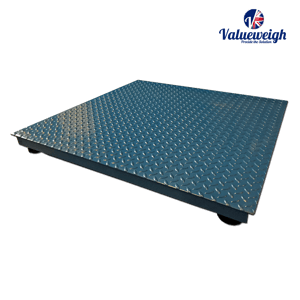 UK-made mild steel platform scale, at the forefront of industrial weighing for over 25 years. Design, build quality and OIML approved, IP67-rated loadcells guarantee long lasting, accurate and reliable performance. Highly customisable. UK-made portable, heavy-duty platform scale with built-in forklift guides. 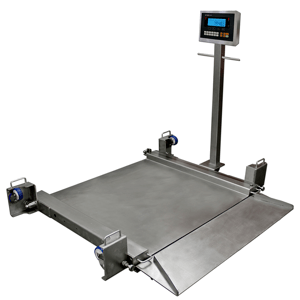 Scale can be quickly and easily picked up and moved to the desired location, providing flexibility to weigh wherever it is needed. OIML approved, IP67-rated loadcells. Highly customisable. 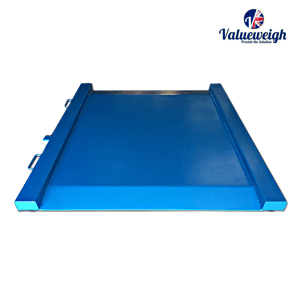 UK-made, low profile, mild steel drive-through platform scale. 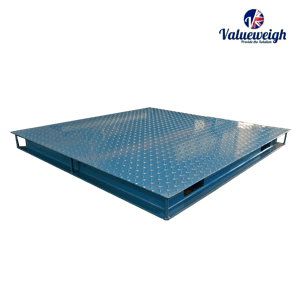 Ramps provide eacy access for trolleys, pallet trucks, cages etc. Handles provided for portability. OIML approved, IP67-rated loadcells. 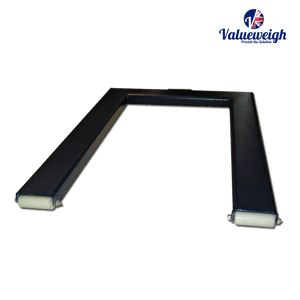 UK-made u-shape pallet scale ideal for warehouses or factories with pallet trucks. Easily transportable with lifting handles. OIML approved loadcells. Scale available in mild steel, with IP67 rated loadcells, or stainless steel with IP69 rated loadcells.